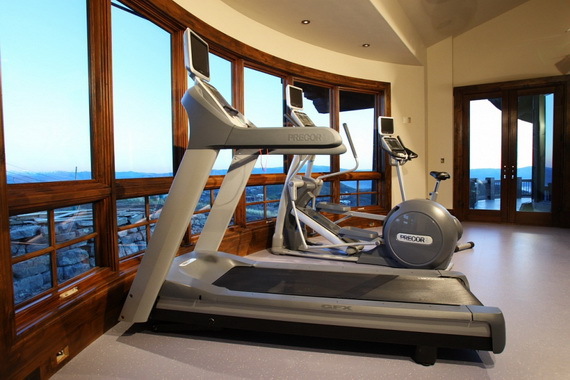 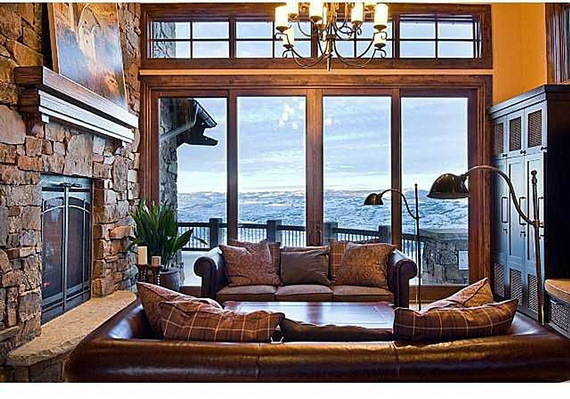 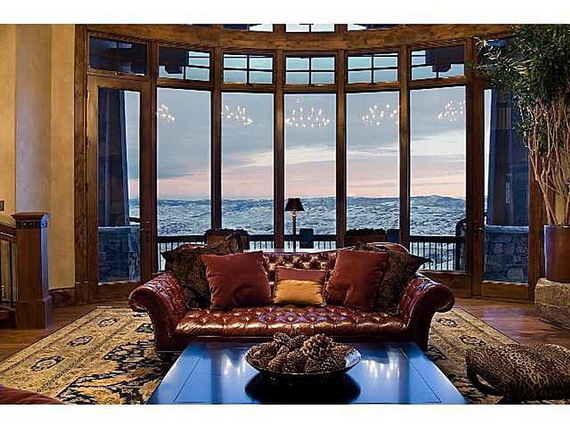 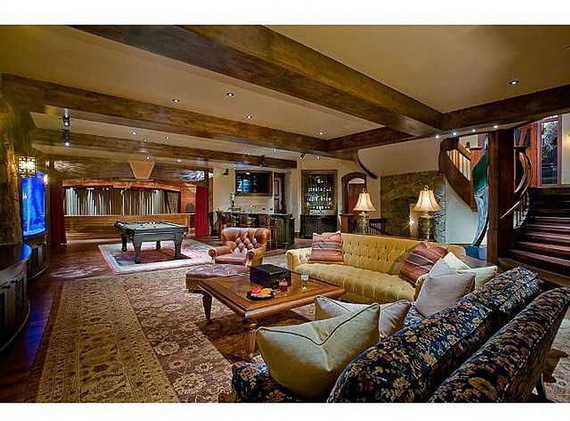 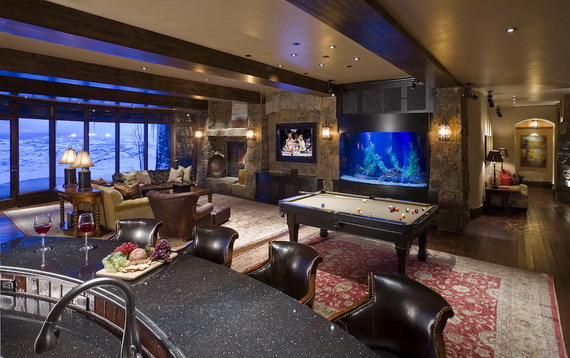 A TOP HOME FOR WATCHING THE SUPER BOWL; spend this cold-weather Super Bowl on the slopes on Park City at one of these ski-in/ski-out properties Located in the Deer Crest area: Great Escape – Deer Valley Resort, this home is truly defines a Deer Valley luxury ski home -a skier’s dream come true. 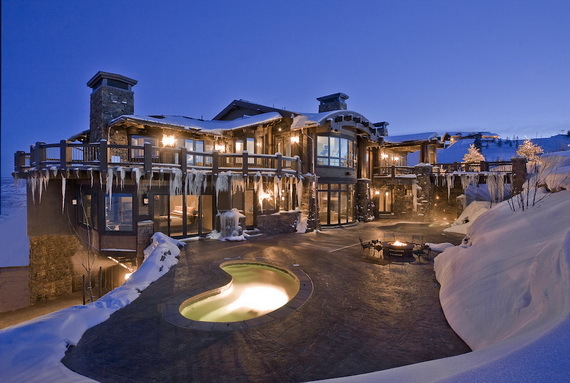 The ideal ski vacation home built in 2007 approximately 14,000 square feet of indoor living space with 6 bedrooms, 10 baths, 2 living areas with large-screen TVs, gourmet kitchen with separate Butler’s pantry, après ski area, a luxe fitness center, a theater with stadium seating for 16, and much more, you can invite friends from either team without the need to mingle loyalties. 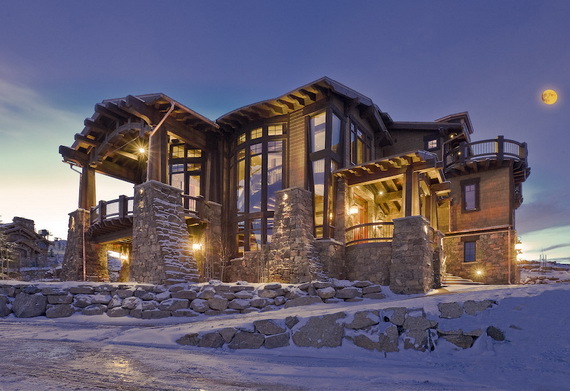 In addition to luxury amenities enjoy stunning panoramic views, the Dream Home offers at this inviting slope-side ski chalet complete with direct ski-in/ski-out access, a private ski bridge, heated wrap-around decks and patio areas, two exterior fire pits, a heated pool with grotto, an oversized hot tub, a ski access bridge and stunning views of Lake Jordanelle. 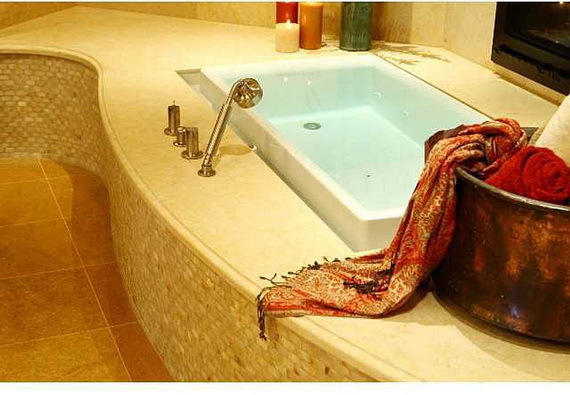 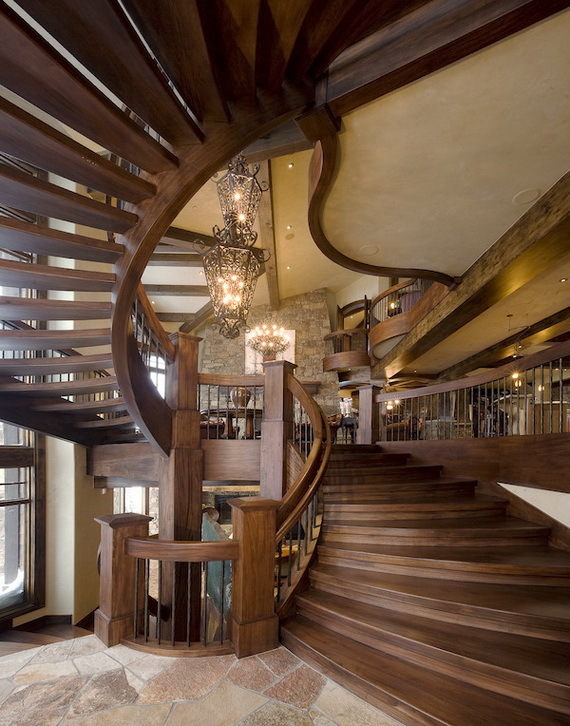 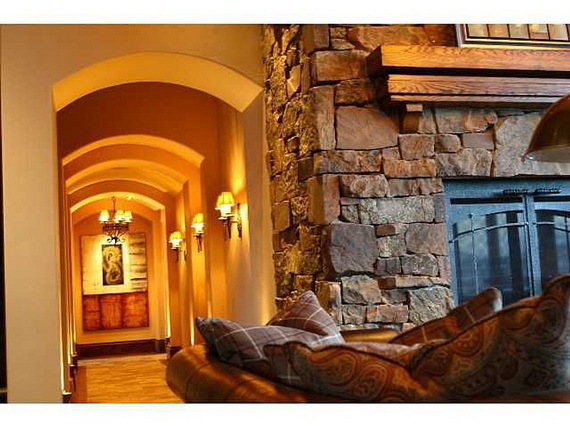 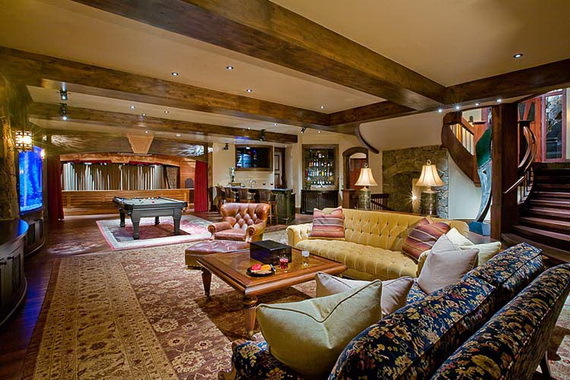 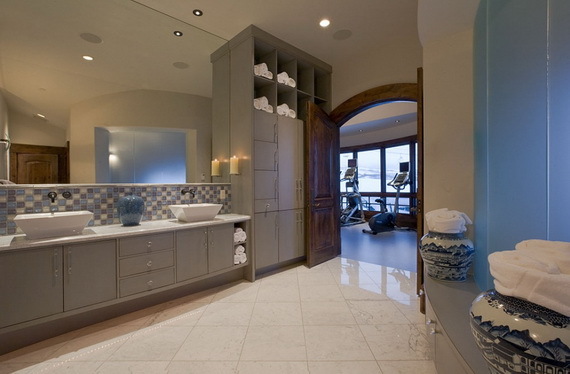 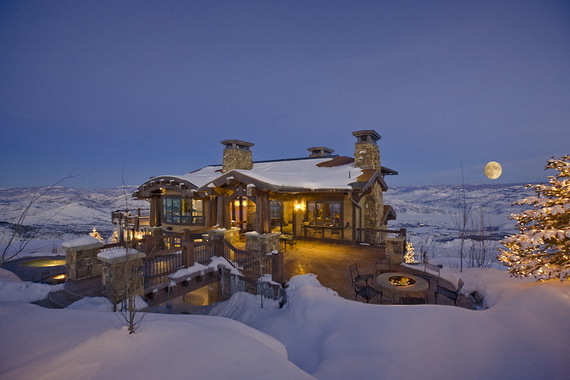 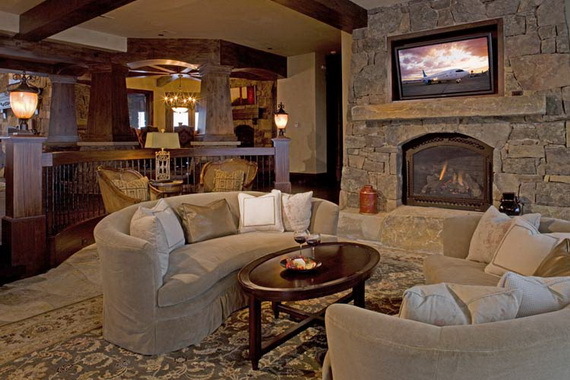 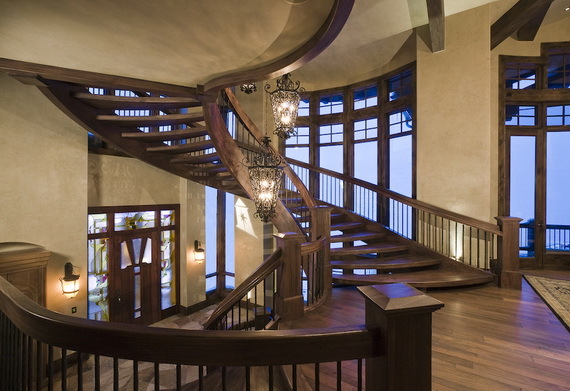 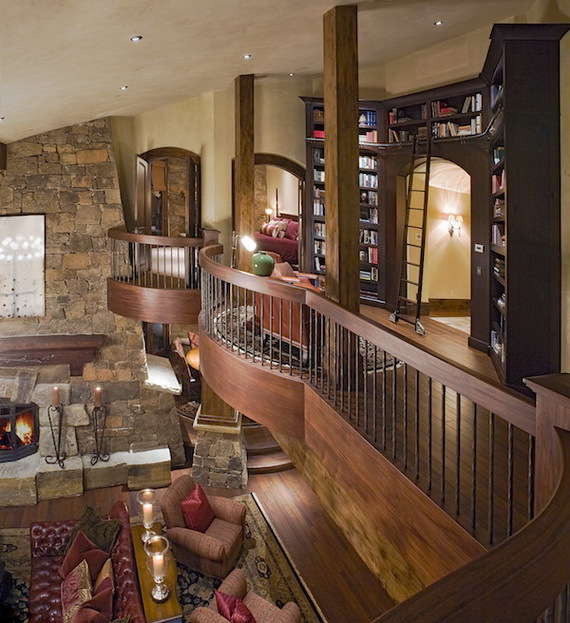 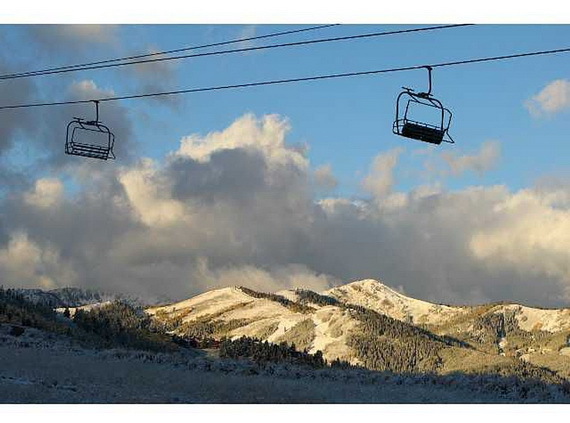 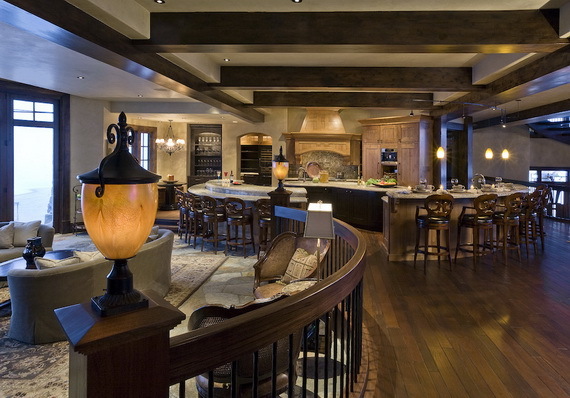 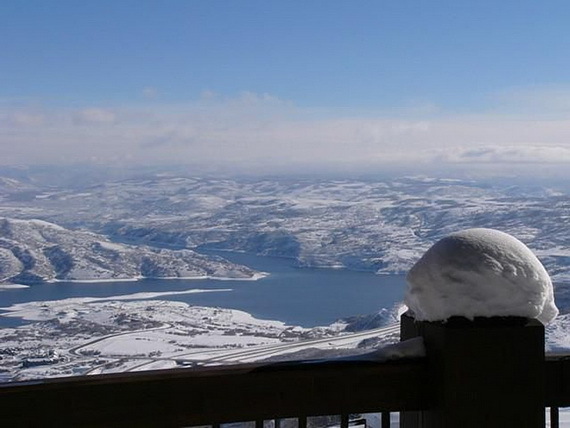 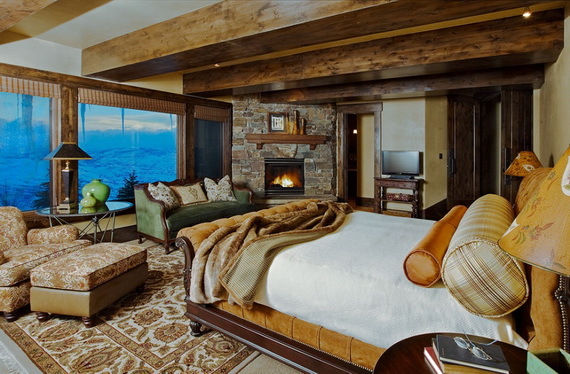 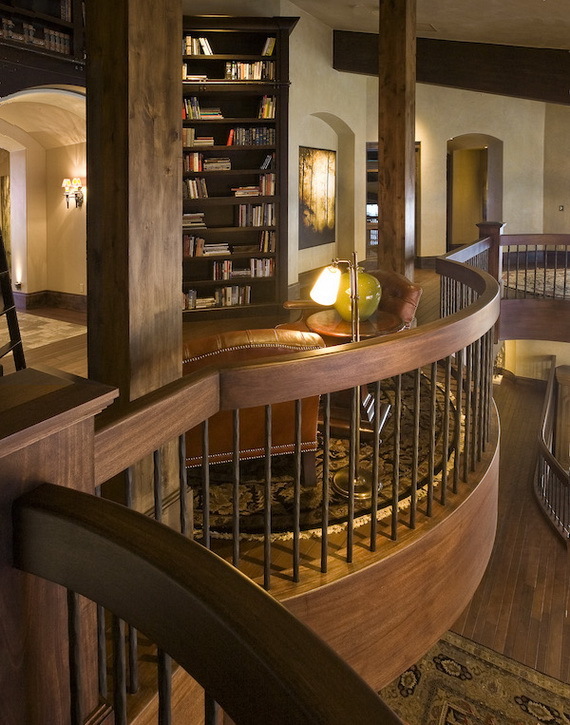 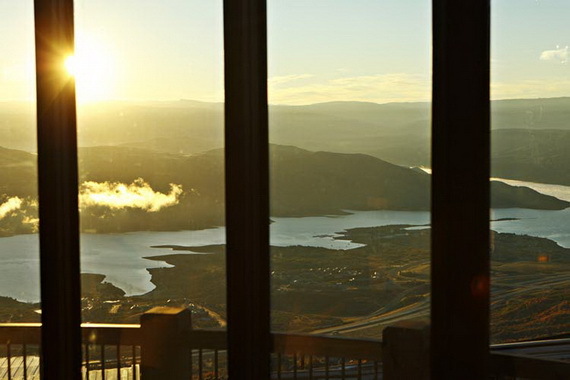 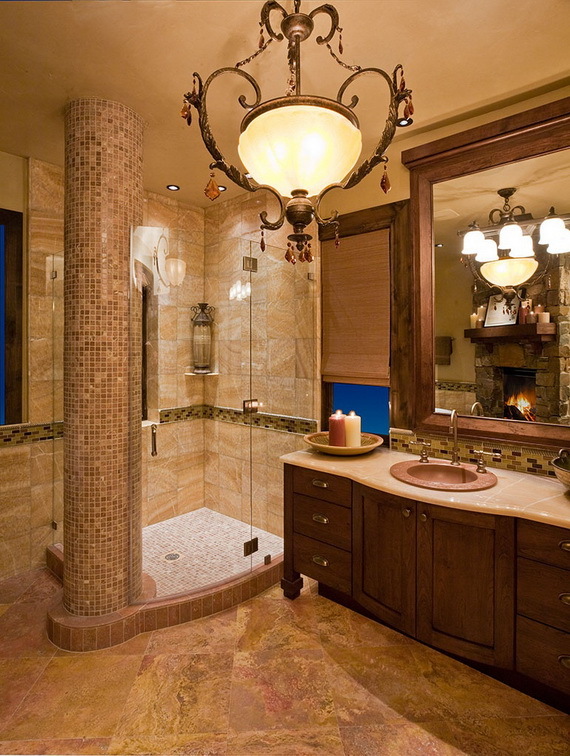 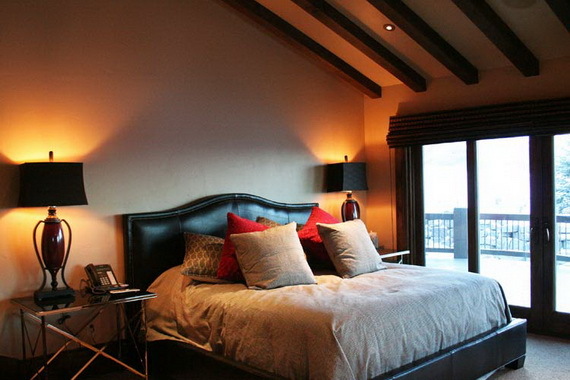 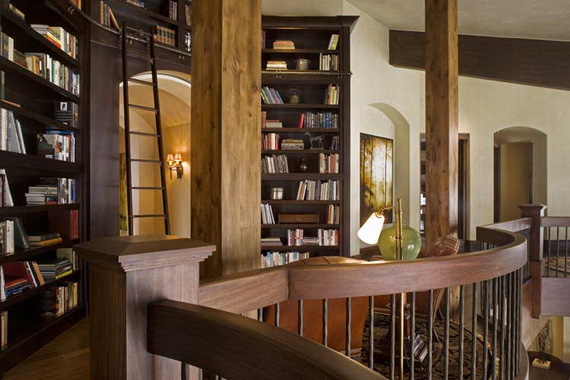 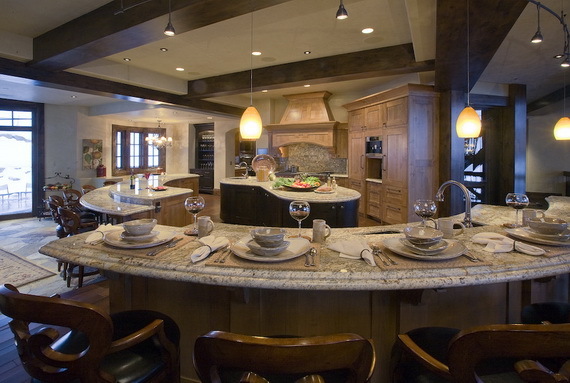 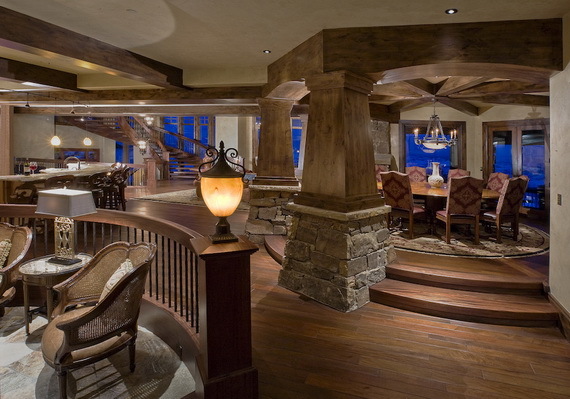 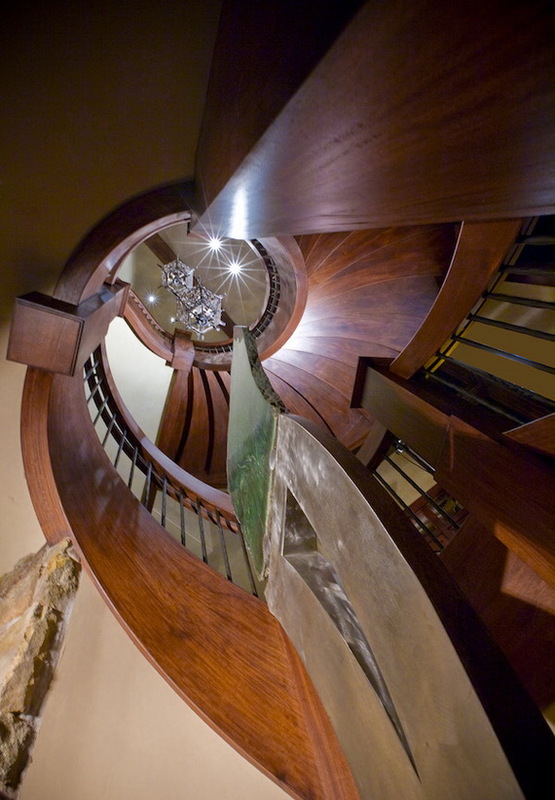 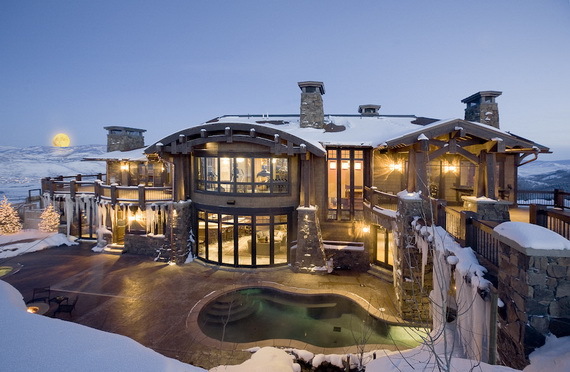 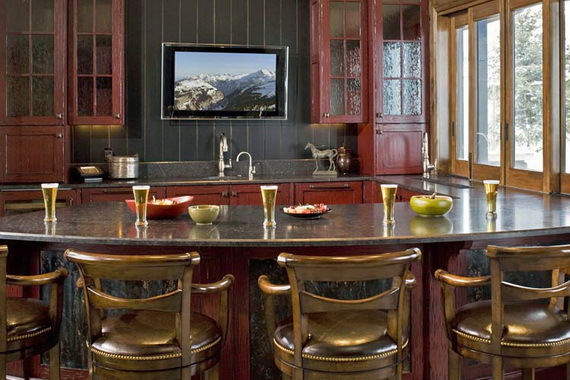 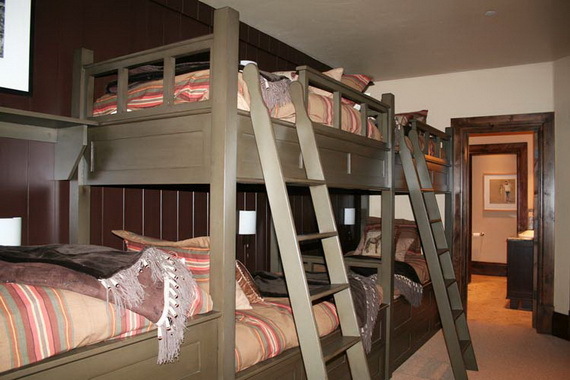 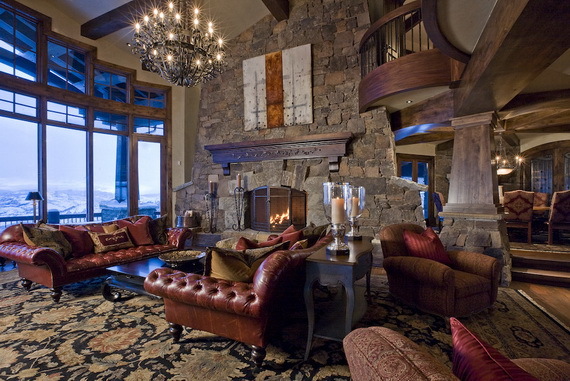 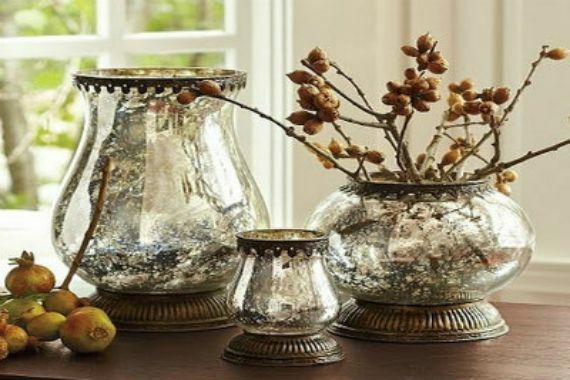 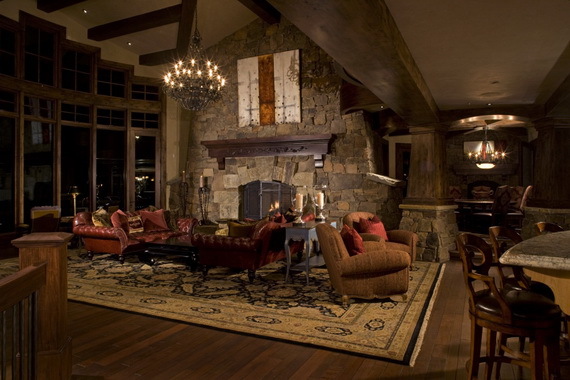 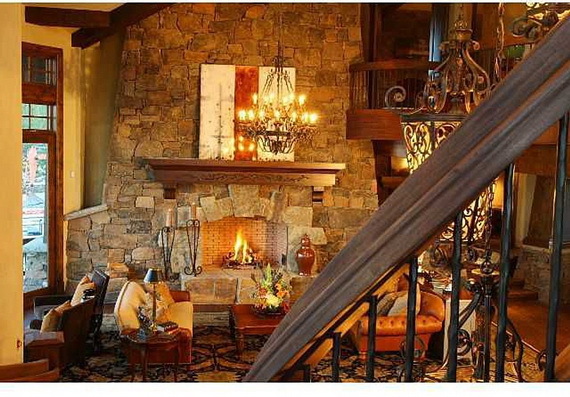 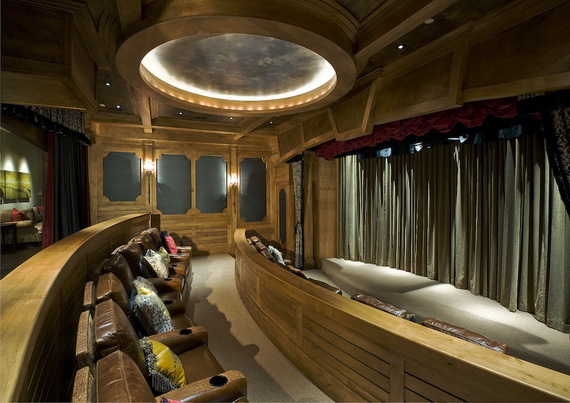 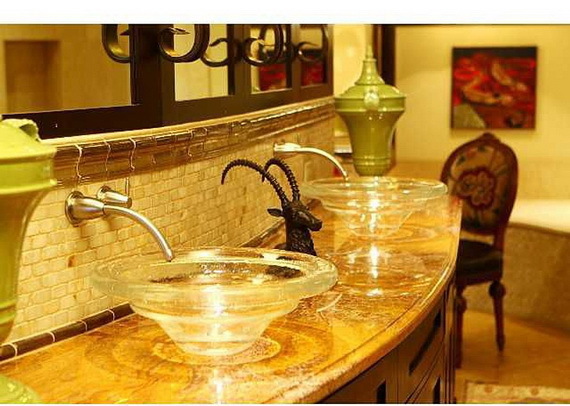 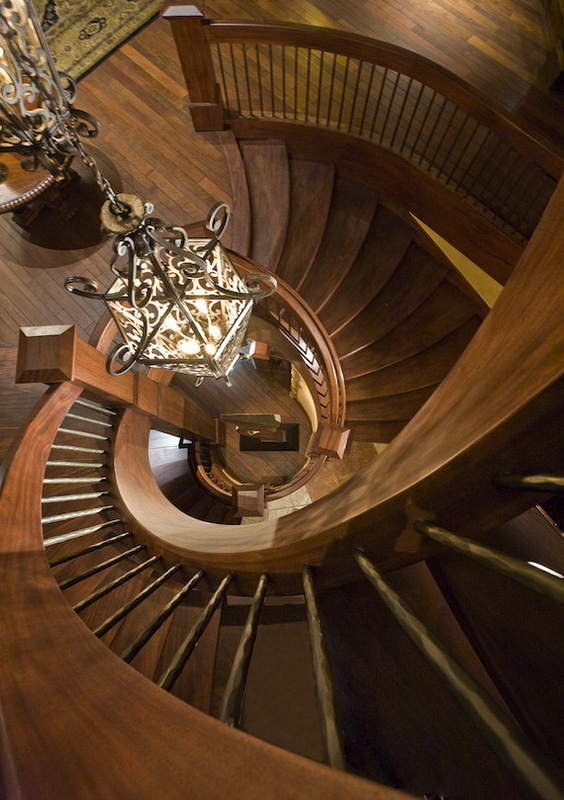 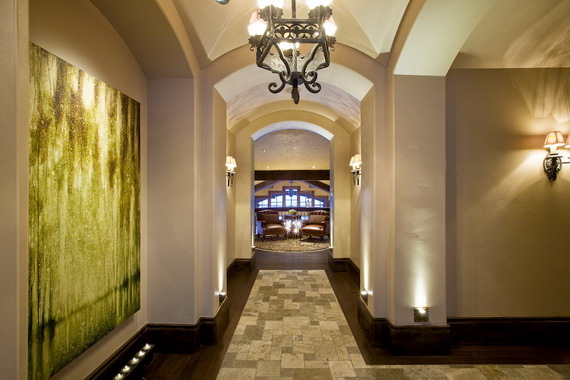 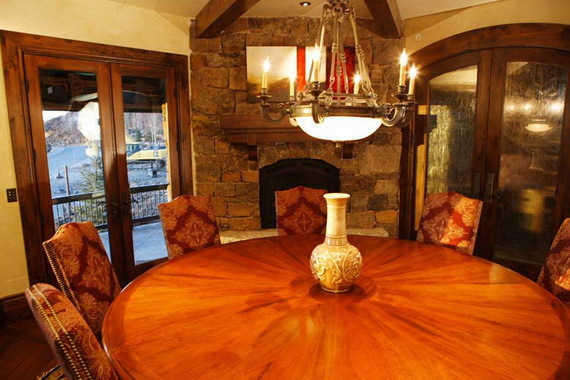 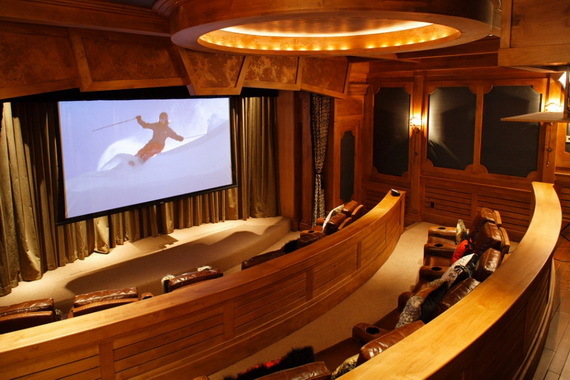 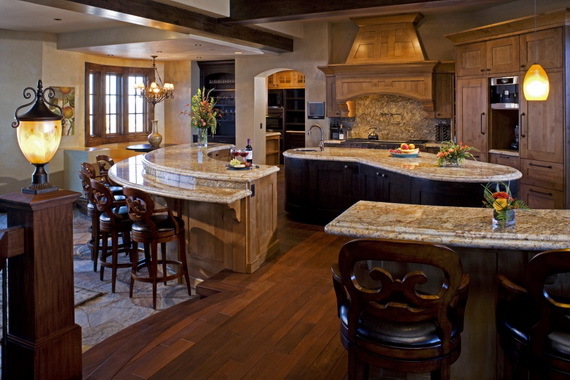 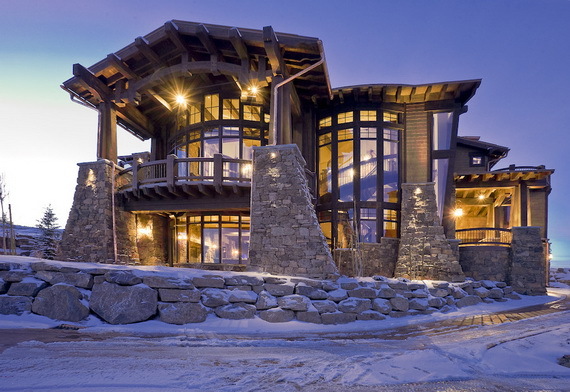 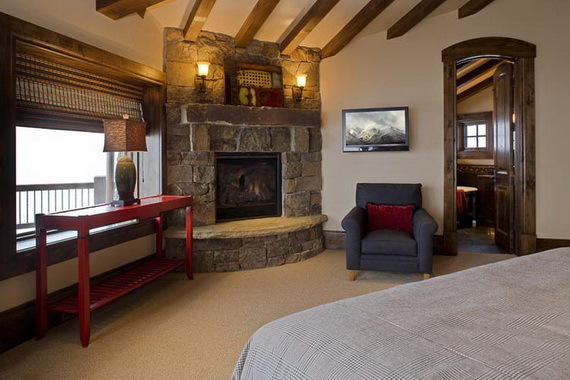 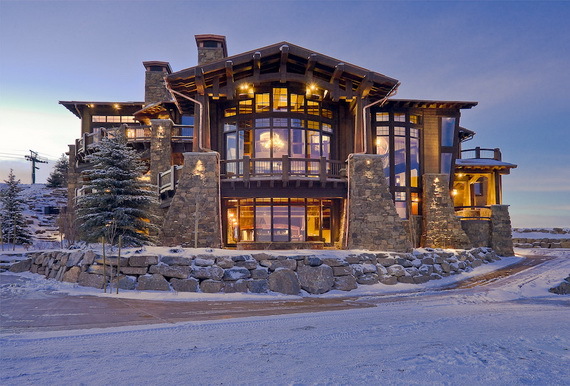 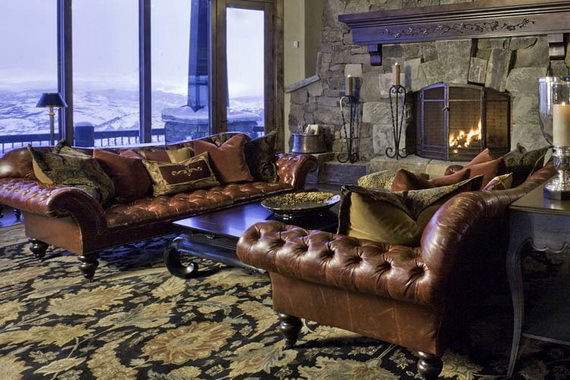 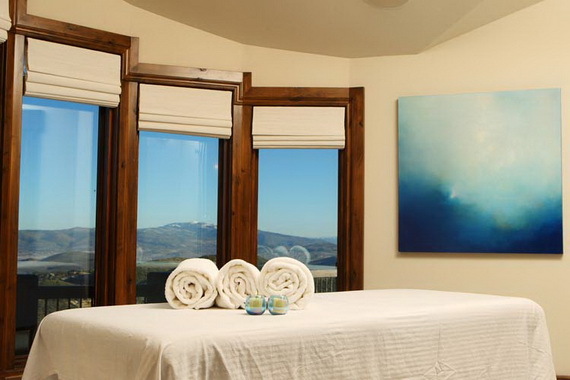 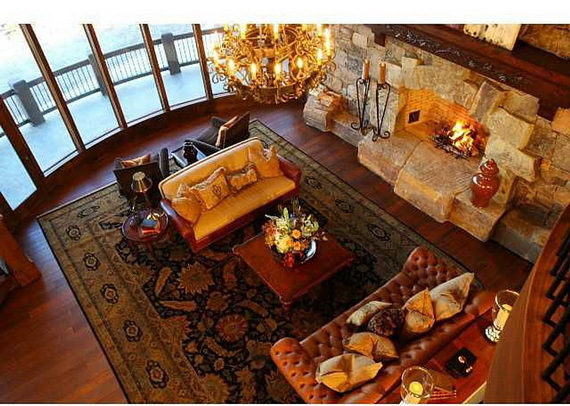 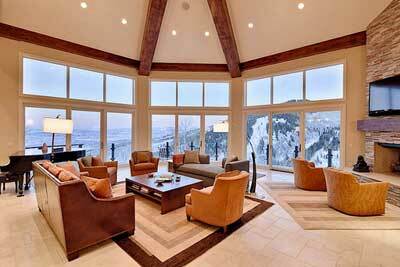 You’ll also enjoy the complimentary shuttle service; this home truly defines a Deer Valley luxury ski home. 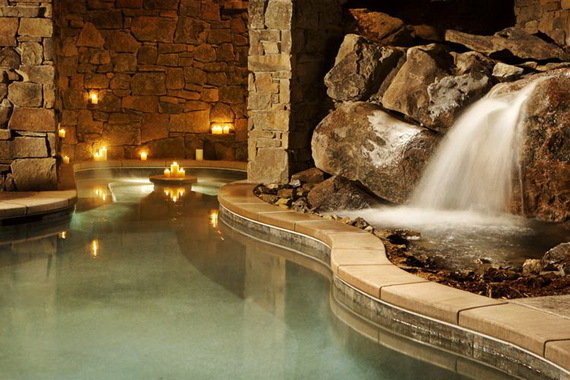 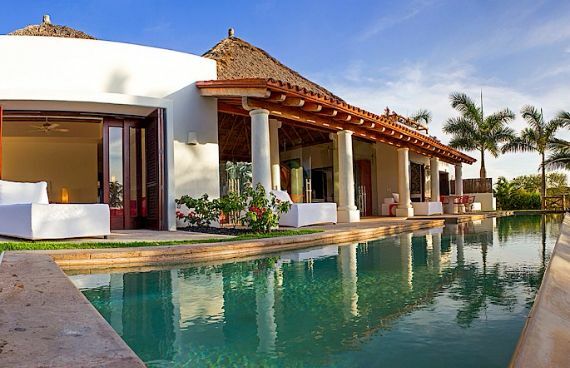 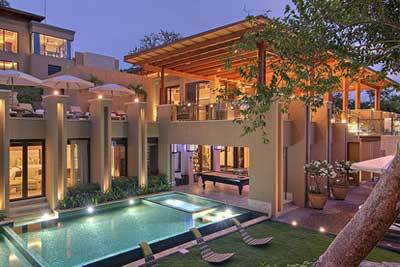 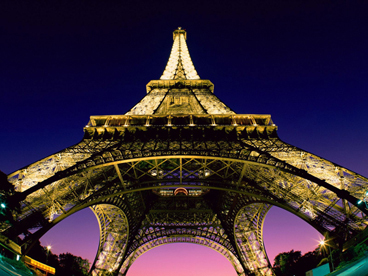 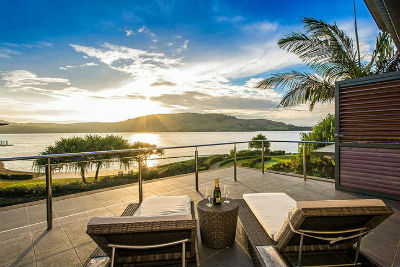 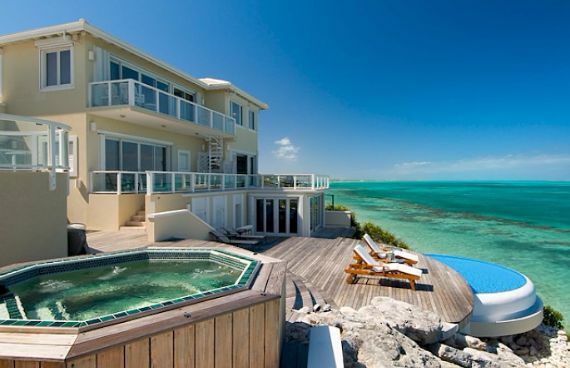 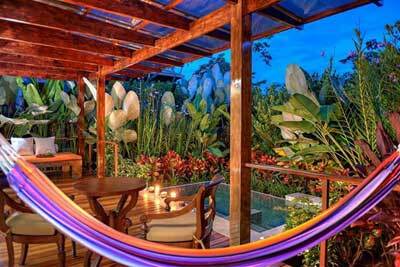 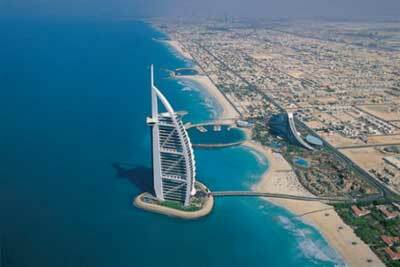 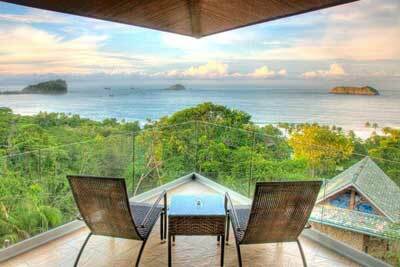 See more at: villas of distinction .